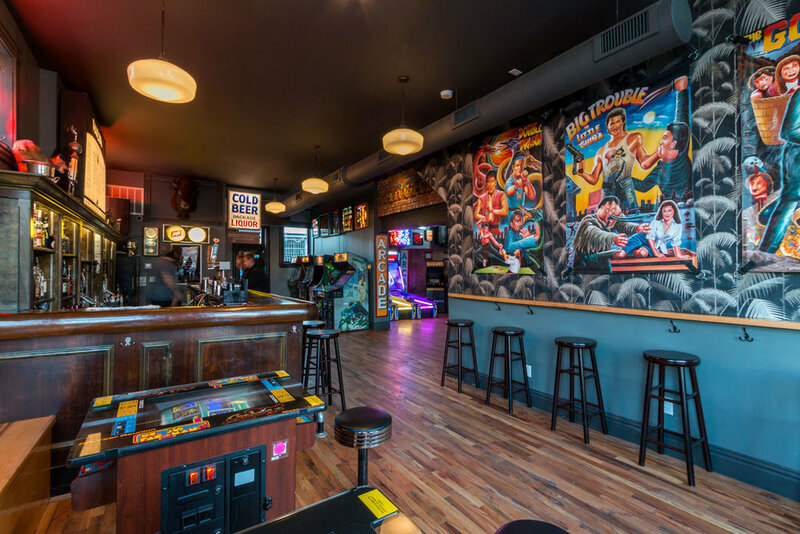 When you combine an arcade bar and music venue with one of the area’s most popular fried chicken spots, it makes for a finger-lickin’ nightlife experience. Parlor Social Club has joined forces with Byrd & Barrel to launch the much-anticipated Nug Shack Food Trailer, which celebrated its grand opening last month. 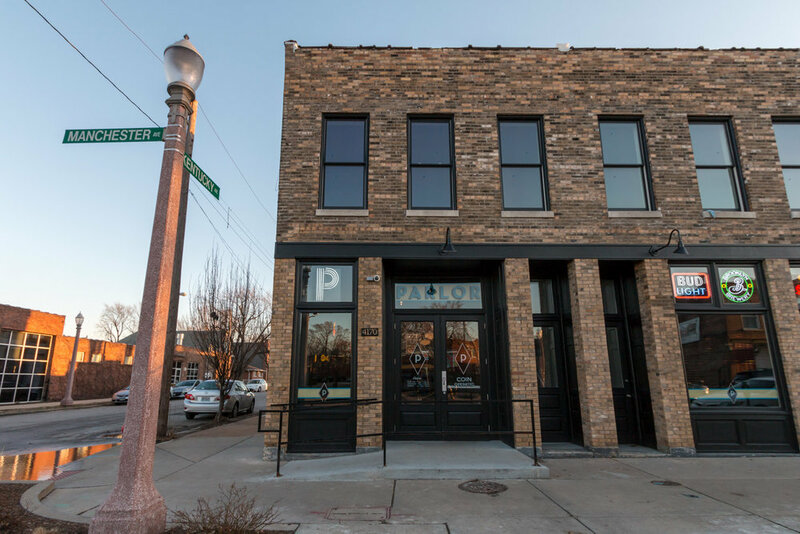 V Three Studios was hired for architectural design and permitting services for Parlor Social Club and worked with Sean Baltzell and his ownership team to coordinate games, interior design options, artwork and occupancy changes to the white box space. 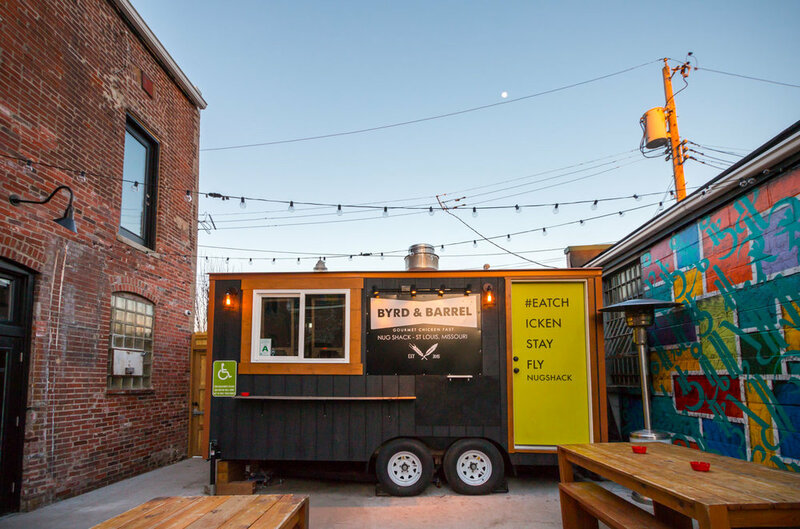 V Three then worked with Byrd & Barrel to make sure their new food trailer was being built to fit Parlor's patio and worked within St. Louis City's Code and Occupancy requirements. The Nug Shack Food Trailer marks the first time a non-motorized food trailer was installed in the Forest Park South East neighborhood. 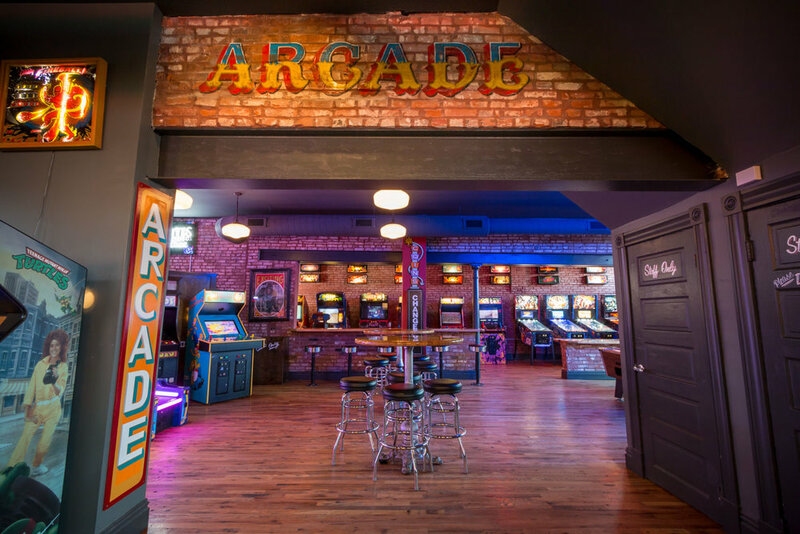 While the project didn’t have a route to occupancy through normal channels, V Three worked with all departments of the City to provide a solution that assured everyone's safety and concerns, while still providing the fun experience envisioned by these two great St. Louis businesses.